Lahair & Gallagher Pediatric Dentistry and Orthodontics offers pediatric and orthodontic dental services from our convenient Worcester office. Our dental office specializes in oral health care for infants, children, teens and young adults, including patients with special health care needs. 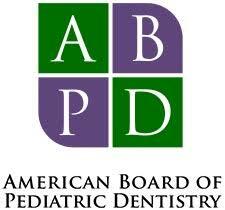 In addition to pediatric dentistry we provide orthodontic care for patients of all ages including adults. Dr. Lahair and Dr. McGary offer hospital-based care for those patients that require extensive dental treatment, are fearful or highly anxious, and for children with special health care needs. When kids have positive dental experiences they are much less likely to develop dental anxiety and much more likely to continue getting the professional care they need for a lifetime of great oral health. Our specially trained pediatric dentists use the latest behavioral guidance techniques to treat patients comfortably in the office. For those children who are young, anxious or have special health care needs we have the option of treatment in a hospital setting. Additionally, our pediatric dentists and orthodontist have a firm understanding of growth and developmental from infancy through adulthood. Our expert and experienced pediatric dentists and orthodontist use advanced techniques along with digital intraoral radiographic sensors, digital panoramic/cephalometric sensors and a thorough clinical exam to diagnose orthodontic alignment and skeletal problems. Our philosophy at Lahair and Gallagher Pediatric Dentistry and Orthodontics focuses on providing quality dental treatment and a positive patient experience. 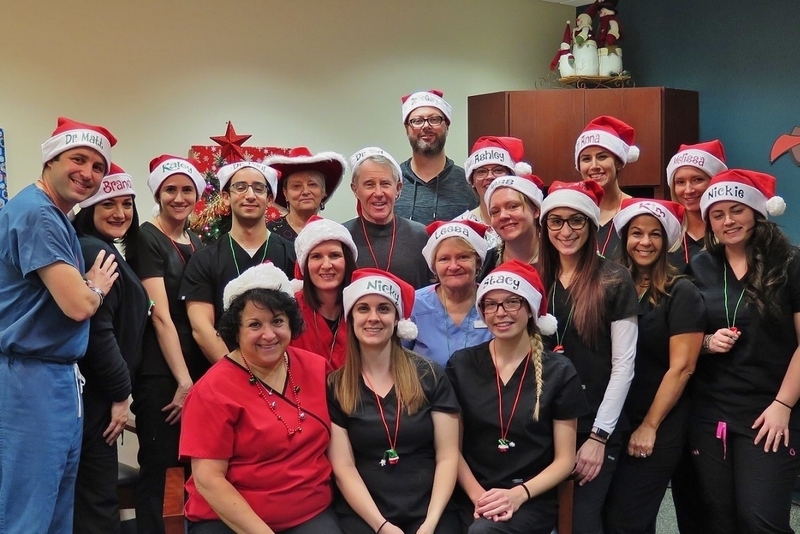 It's important to us that our patients feel good about their visits, so we work to create an office atmosphere that reinforces a positive relationship between patient and provider. Because we believe that proactive dental care is healthier than reactive treatment, we see new patients for their first checkup starting at just one year old. 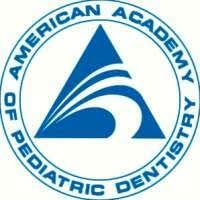 It's our aim, as children's dentists, to create a dental home. 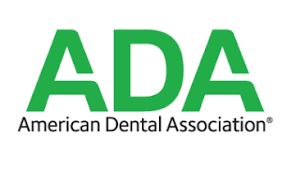 The American Academy of Pediatric Dentists (AAPD) defines a dental home as a place where parents know they can rely on us for quality dental care and advice. We start early by helping new parents learn how to best care for their young child’s teeth and gums and support them in instilling good oral care habits in their children for a lifetime of great oral health. Lahair & Gallagher Pediatric Dentistry and Orthodontics in Worcester offers several orthodontic treatments options for people of all ages including orthodontic braces and Invisalign®. We screen our young patients regularly to check for orthodontic problems to ensure early and effective treatment with services like phased-orthodontics, expanders, braces or Invisalign® for teens and adults. For your child's dental and orthodontic needs Lahair & Gallagher Pediatric Dentistry and Orthodontics in Worcester provides dental services for infants, children, teens, young adults and those with special health care needs in the greater Worcester, Holden, Rutland, Paxton, Auburn, Shrewsbury and West Boylston communities. Please Contact us to schedule a consultation for your child with one of our pediatric dentists or orthodontist in our Worcester office today!